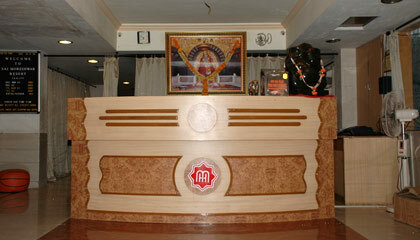 Sai Moreshwar Resort is located on the Khandala-Lonavala Road. 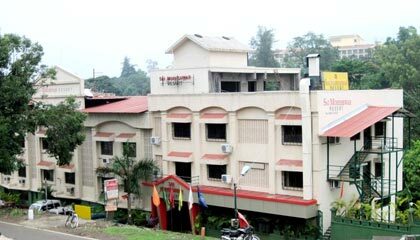 Located in the tranquil surroundings of Lonavala, Sai Moreshwar Resort is a charming property offering exquisite services and warm hospitality to please the guests. 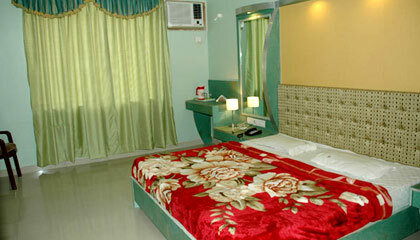 A perfect option for enjoying a unique holiday, the hotel is set up in the eco friendly and lush green environs. 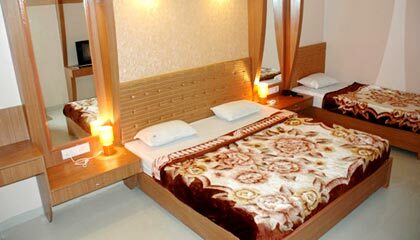 The guests can unwind in its luxury rooms which are well equipped with modern amenities, please their palate by gorging on excellent gastronomic specialties or recreate in its entertainment zone. 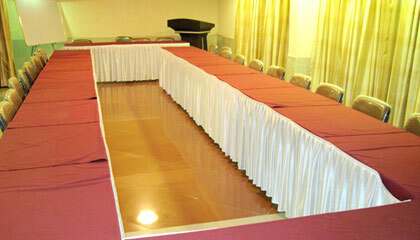 To cater to the business requirements, the hotel is provided with conference hall comprising high tech equipment and state of the art services. 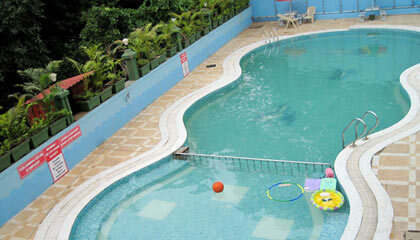 To sum up, Sai Moreshwar Resort is an apt place to put up for both business and leisure travelers. 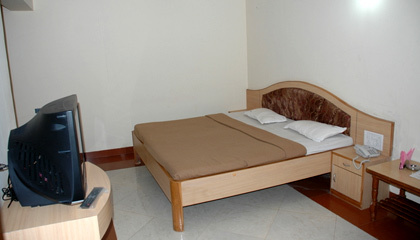 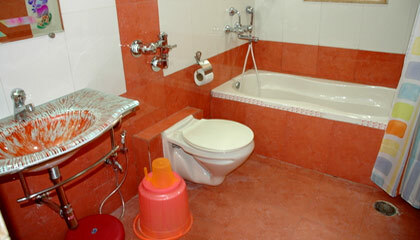 The hotel consists of a number of well-appointed rooms, which are categorized into Deluxe Rooms and Standard Rooms. 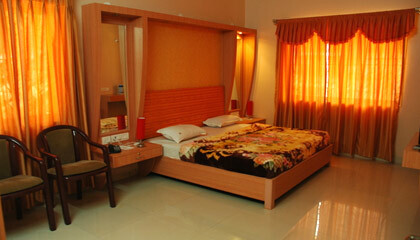 All rooms are airy, spacious and are well equipped with contemporary amenities. 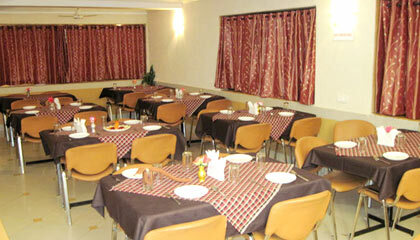 Sai Maurya: A multi-cuisine restaurant offering delightful cuisines, snacks & beverages.